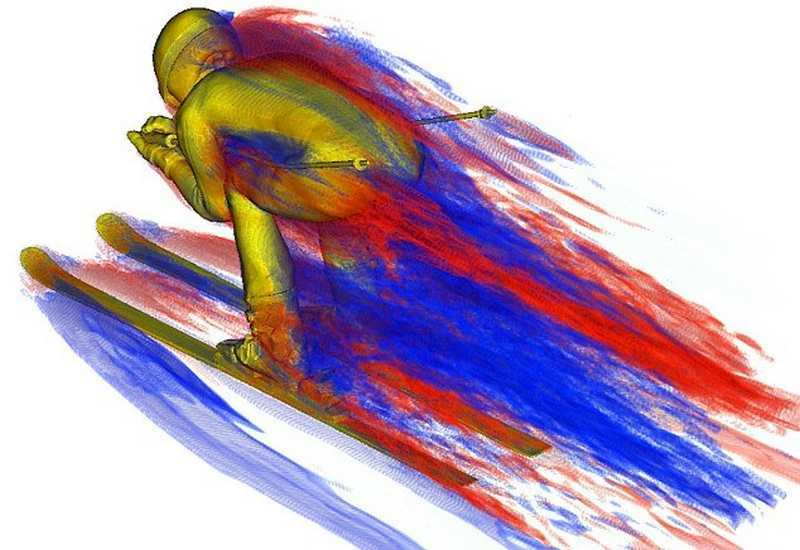 Amazing detailed 3D images unveil the airflow around downhill skiers. 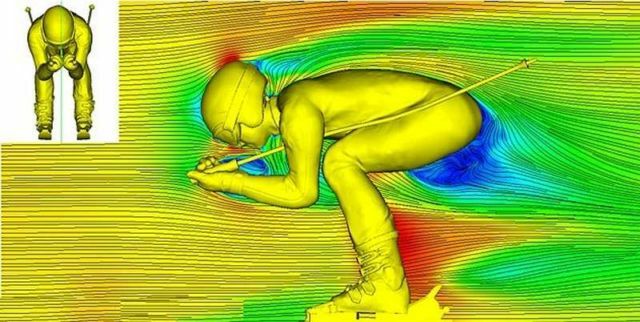 Scientists created 3D models of air flow around the surface of the skier’s body, for reducing the drag from suits and equipment. 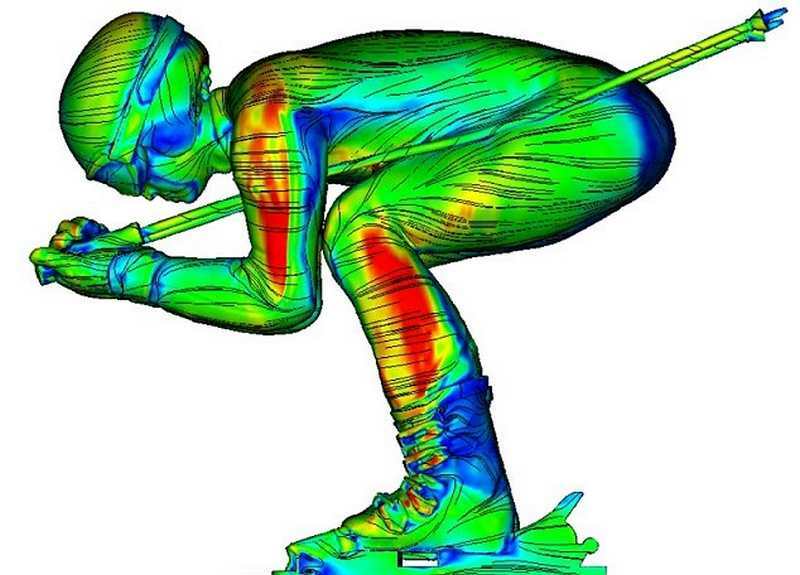 Study identified exact parts of the body and ski equipment, that cause air resistance when skiing. 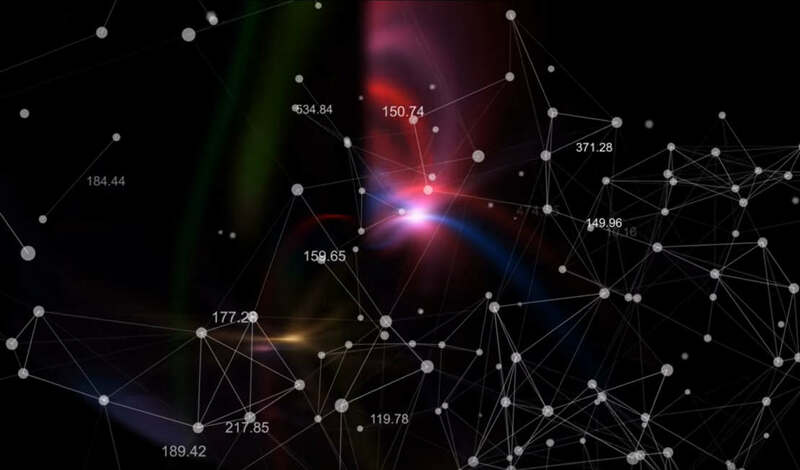 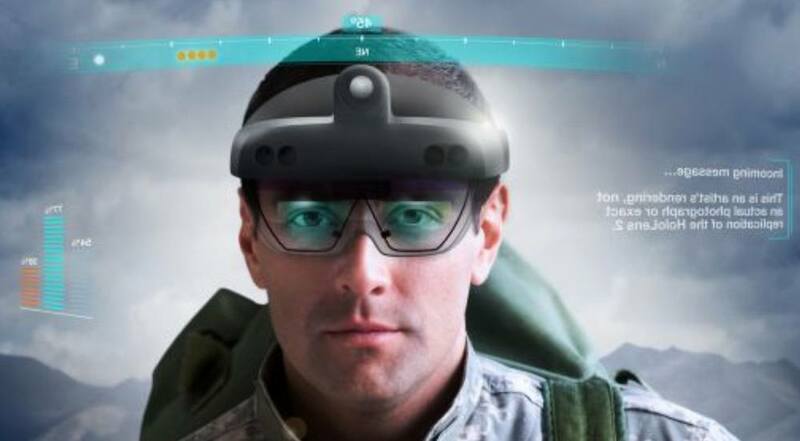 They created 3D models by collecting data of the total drag, to design air resistant equipment for skiers. The main sources of drag, are the head, upper arms, upper legs and thighs. 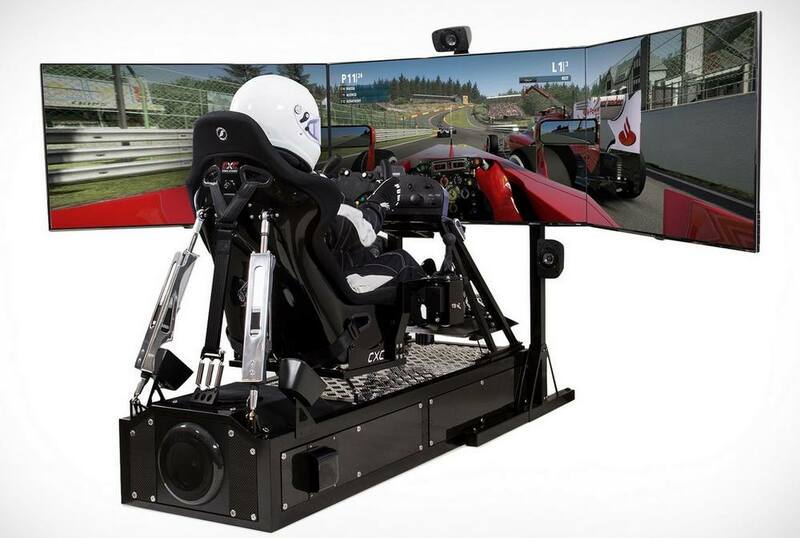 In downhill alpine skiing, skiers often exceed speeds of 120 km h−1, with air resistance substantially affecting the overall race times. To date, studies on air resistance in alpine skiing have used wind tunnels and actual skiers to examine the relationship between the gliding posture and magnitude of drag and for the design of skiing equipment. 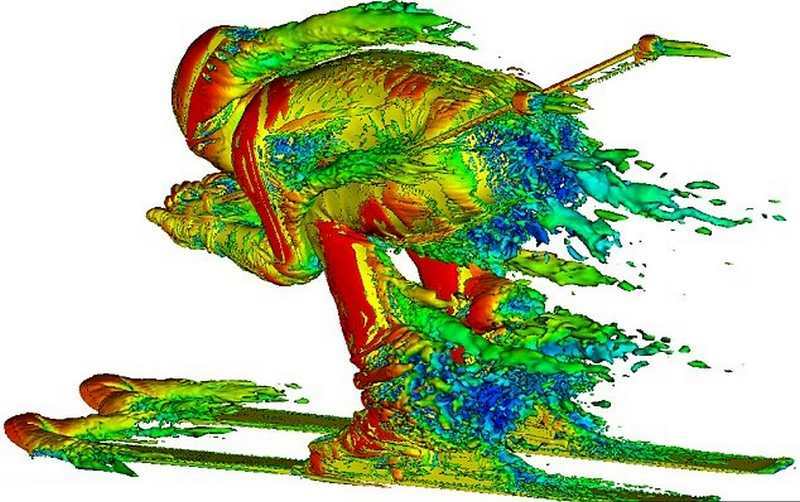 However, these studies have not revealed the ﬂow velocity distribution and vortex structure around the skier. In the present study, published in IOP Science, computational ﬂuid dynamics are employed with the lattice Boltzmann method to derive the relationship between total drag and the ﬂow velocity around a downhill skier in the full-tuck position.